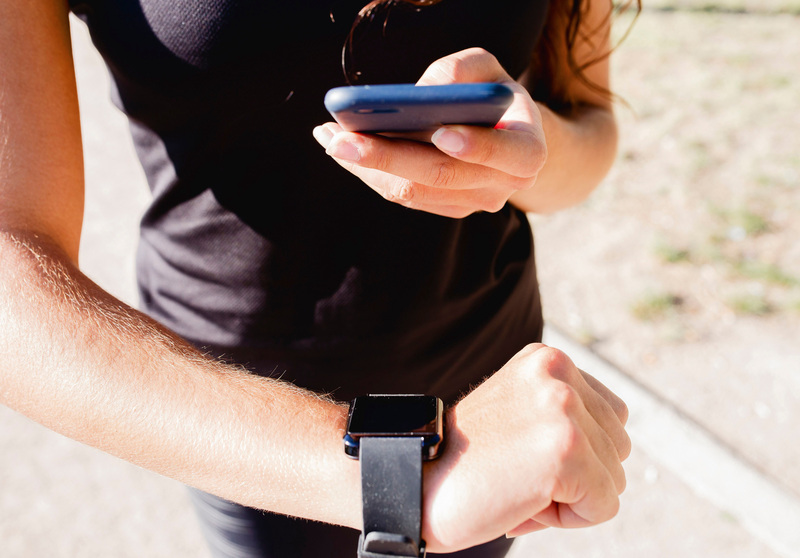 If you're one of the many people who love using their fitness tracker to work out how many calories you've burnt, or how many steps you've done that day, you may be surprised to hear that the device's findings aren't always 100% accurate, according to a new study. Researchers at Aberystwyth University in Wales found that some popular brands are actually overestimating how many calories have been burned – with some doing so by a huge margin. Their study was carried out by measuring the amount of oxygen a volunteer used during both a 10-minute walk and a 10-minute run. They then compared their own medical results to the results of various fitness trackers currently on the market. Which fitness trackers are the most accurate? It was found that one very popular option, the Fitbit Charge 2, overestimated the calories burned while walking by about 50% – meaning you may not be burning off any where near as many as you think. However, the Fitbit was very accurate in estimating calories burned while running, underestimating by just 4%. The interesting study also found that other cheaper devices, the Letsfit and Letscom HR, actually underestimated how many calories were burned while running by 33% and 40%, suggesting you may have burned off far more than your device suggests. Dr Rhys Thatcher, speaking to the BBC, suggested some caution should always be exercised when taking into account the results your fitness tracker gives you. Dr Rhys also admitted that the exact results of your fitness tracker weren’t actually super important, if you were just using them as a way to track fitness progress or set goals. All of the trackers tested in the experiment, which was conducted for the BBC’s X-Ray programme, which will air on BBC One Wales tonight at 7.30pm, said that they acknowledged their products were not ‘medical devices’. And we reckon that, bearing that in mind, our fitness trackers are still super useful when it comes to keeping on top of our fitness goals.